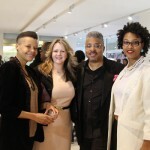 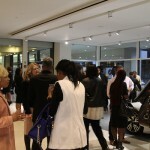 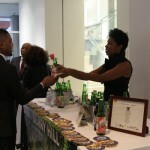 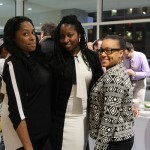 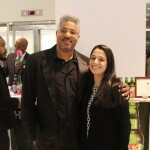 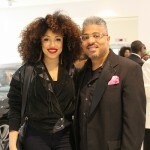 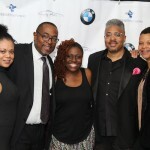 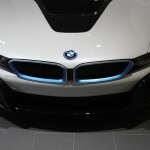 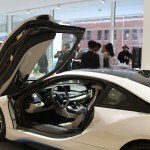 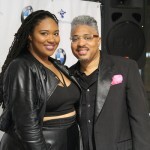 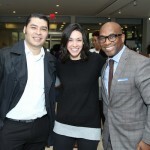 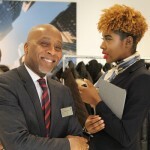 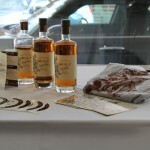 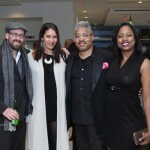 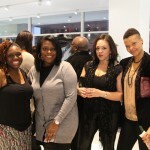 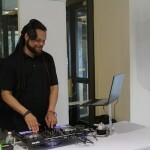 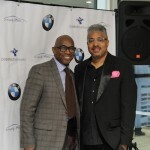 On 3/28/16, SimplyRides.com, an automotive lifestyle website founded by author and car journalist Sekou Writes, partnered with BMW of Manhattan for the 5th Annual SimplyRides.com New York Auto Show Mixer. 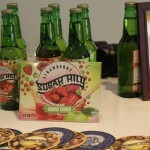 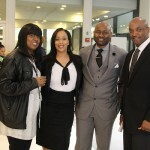 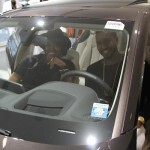 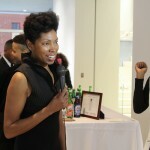 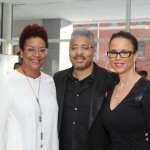 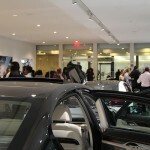 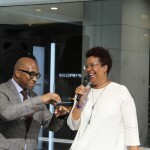 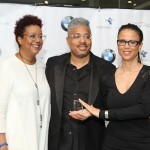 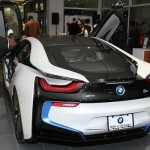 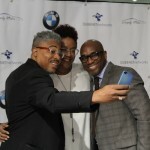 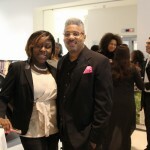 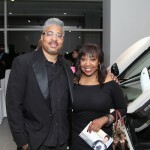 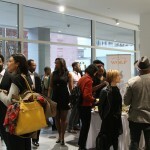 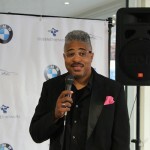 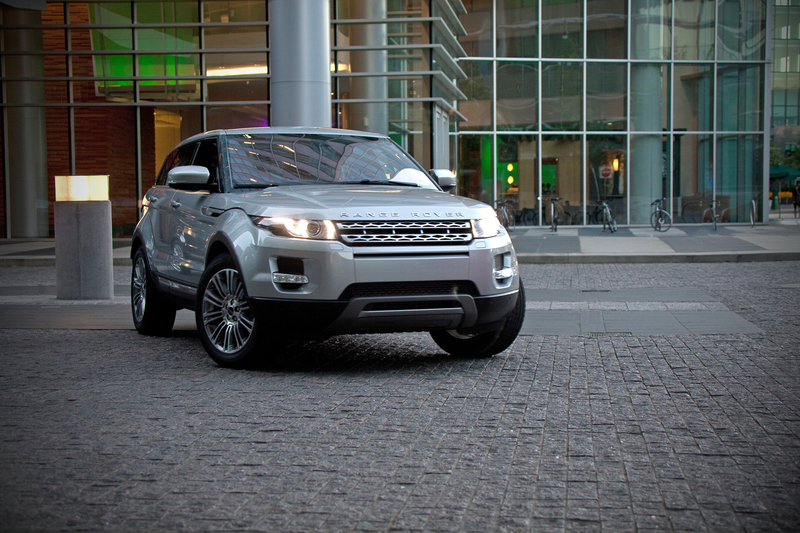 This year, the event was held inside the BMW of Manhattan car dealership and was hosted by Harriette Cole, nationally syndicated columnist and founder of DreamLeapers. 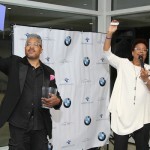 During the evening, Kevin Williams, Head of Multicultural Marketing for BMW North America, spoke to attendees and Sil Lai Abrams, founder of Truth in Reality, was honored with an award, a donation to her nonprofit and a custom Truth In Reality Bracelet made by Sekou. 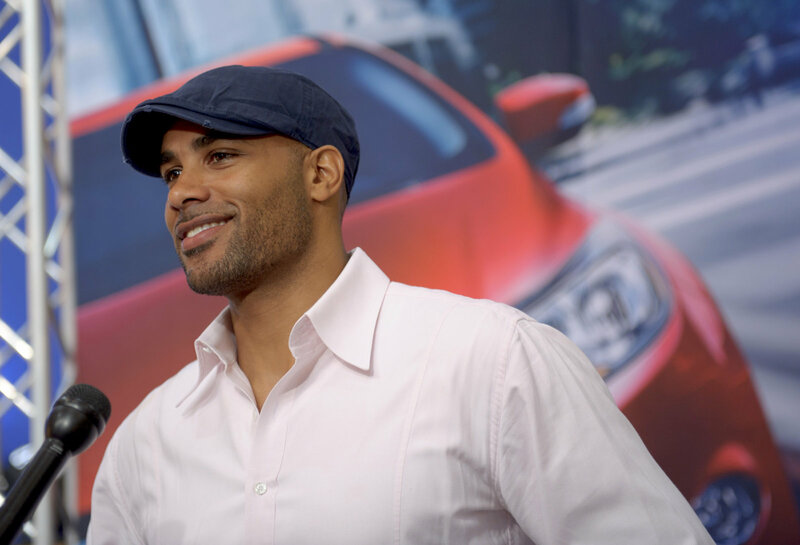 Please see the full press release here.